Be on the lookout during the first quarter of 2012 – you are in for a treat. 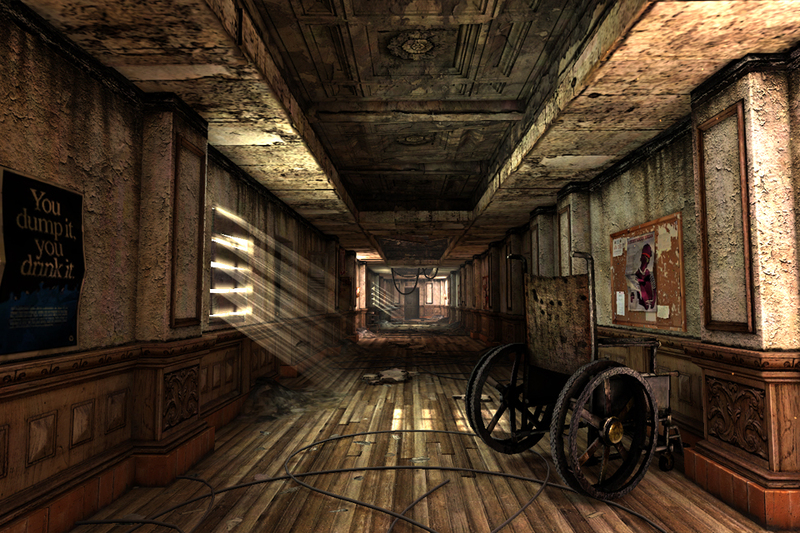 Dark Meadow is making its way to Tegra powered Android devices. This creepy first person game is out to haunt you. Powered by the Unreal Engine 3, it brings console-like graphics and an exceptional plot for people who love a scary challenge. This game is already a huge hit for iOS devices, so there is no doubt that Android owners will love it just as much. It looks genuinely frightening. A mix of Left 4 Dead and DOOM. Below is the teaser trailer for the game.